How many times vodka is distilled and the filtration methods used are confusing marketing techniques meant to distract you from what really matters. 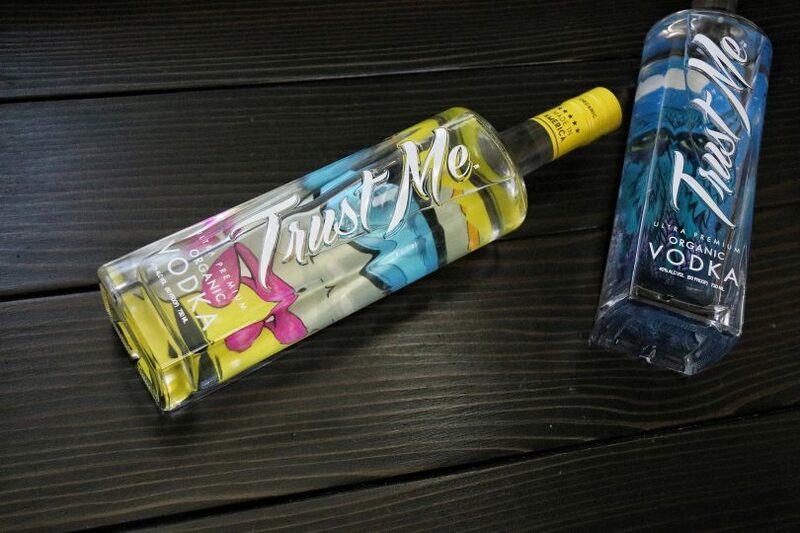 Ultra premium vodka is straight up what’s in the bottle. We handcraft our vodka in Idaho, because we have everything we need right there. Our facility runs on wind power. We use local organic wheat. Our water comes from a deep well, right under the distillery, that’s tapped into the Teton Mountains. We don’t have to filter our water because the underground volcanic rock does it for us. Just about any product can claim to be “all-natural” or made from “some organic ingredients” with very little accountability. What’s in the bottle is just as important as what isn’t: pesticides, herbicides and chemical fertilizers. We are 100% committed to using only the purest ingredients in our products. Each batch of our organic vodka, made with locally grown organic wheat, undergoes a rigorous USDA certification process. You can taste the difference with our ultra premium vodka. Wheat grown in organic, loamy soil imparts a crisp flavor and a superior clean finish. Add naturally filtered water from the Snake River and you get a farm-to-bottle experience in every batch.